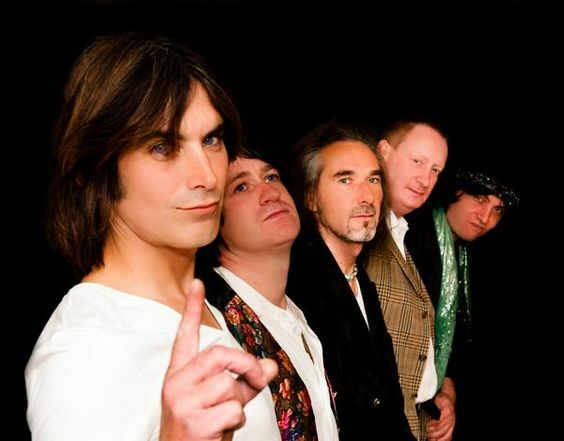 The Rolling Stones Tribute band are five experienced professional musicians who love The Rolling Stones. 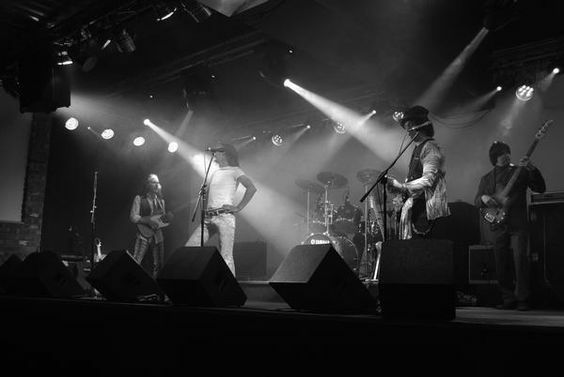 They have created a superb live Rolling Stones tribute show to reproduce the look, sound and feel of The Stones at their peak. They have done their homework and give it everything they’ve got on stage to make your evening out as exciting and enjoyable as possible. What you see is what you get. A high energy performance of authentic legendary Rolling Stones songs with a breathtaking show. Rolling Stones Tribute band are not averse to wearing the odd wig and triggering an explosion or two to really get things going with a bang. They have played big events and intimate private parties the length and breadth of the country, and the reaction is always the same. The crowd goes nuts! 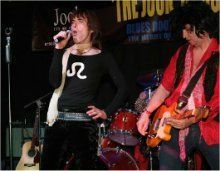 People who have seen The Stones at seminal 60’s and 70’s performances have paid The Rolling Stones Tribute band the highest compliment by saying that they are just like them back then. 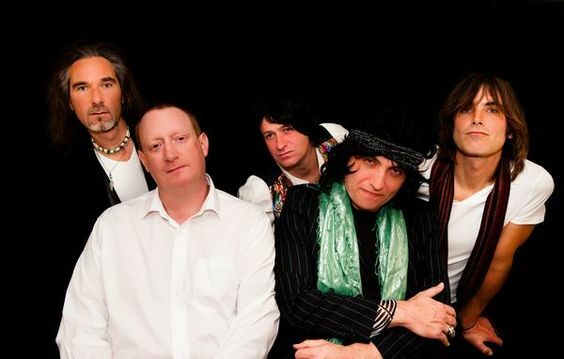 That’s what you get when you see The Rolling Stones Tribute band, a trip back into the hey-day of the stones from the late sixties through to the late seventies. So come on. 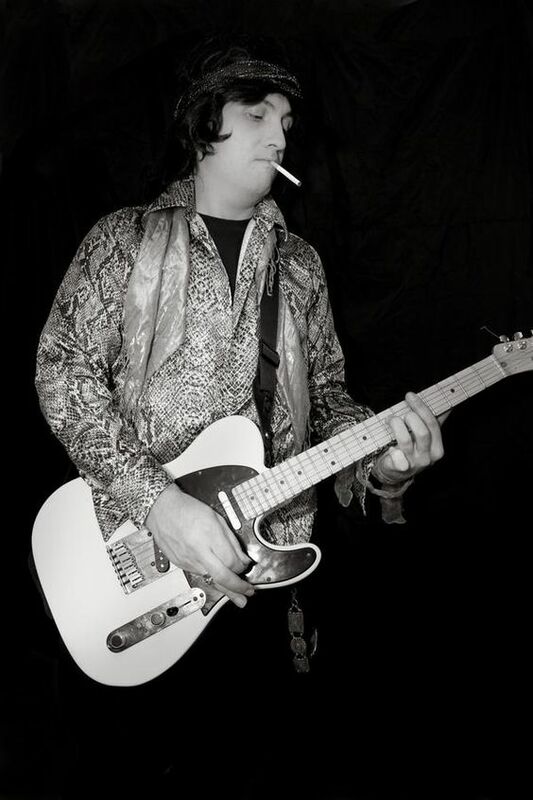 Get your glad rags on and yer ya ya’s out and let ‘The Rolling Stones Tribute’ make your night. Awwright! 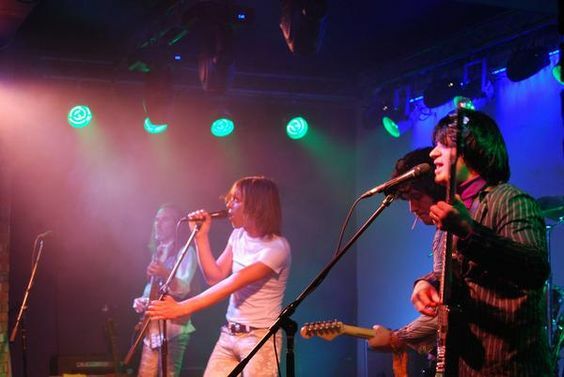 The Rolling Stones tribute band can perform a 1 hour show, or a full show that lasts 2 hours and 10 minutes.